On Monday afternoon, Andrew Wiggins announced his decision to enter the 2014 NBA Draft. 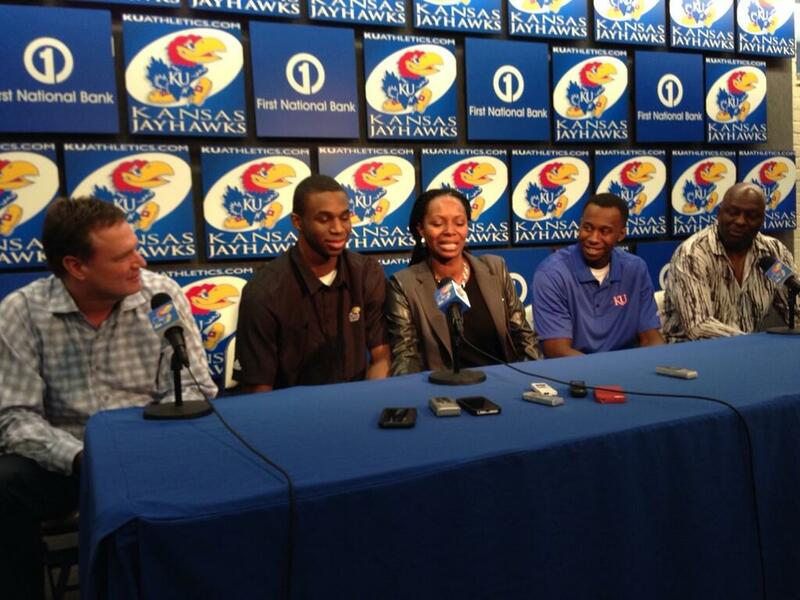 Surrounded by his family and Bill Self, Wiggins met with the media to discuss his decision. 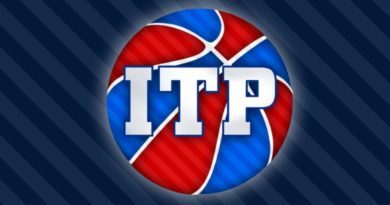 Wiggins’ announcement is no surprise as he has discussed his intentions of leaving early before announcing he was a Jayhawk. Projected as a top three pick by every mock draft, Wiggins is expected to go as high as the No. 1 overall pick. Wiggins finished the season with a 17.1 points per game and 5.9 rebounds per game average in his lone season in the NCAA. He’s the all-time leading freshman scorer with 597 points. Wiggins was an unanimous All-Big 12 first-team member and picked up numerous All-American honors, including second-team All-American by the NABC and the Associated Press. Wiggins was also picked for the Wooden All-American team on Monday, one of ten selections. Wiggins joins Josh Selby (2011 Draft, Round 2, Pick 49) and Xavier Henry (2010, Round 1, Pick 12) as the only other one-and-done’s in Kansas history. Joel Embiid is expected to join Wiggins but he hasn’t made a decision yet. Ben McLemore isn’t considered a one-and-done since he redshirted his freshman year due to academic qualification issues. 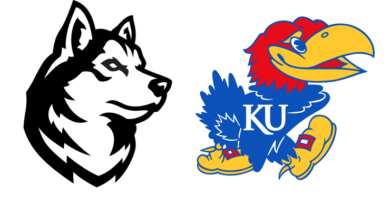 Wiggins looks to become the highest drafted Jayhawk since Danny Manning was drafted No. 1 overall in 1988 and the first top five pick since Thomas Robinson in 2012.